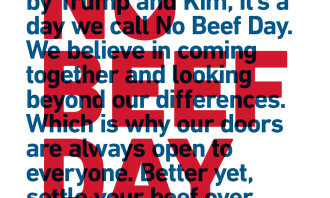 With the Trump-Kim summit set to happen tomorrow, it is unsurprising that not only the nation, but brands too have also caught the attention of the world. This includes hotels and locations such as Sentosa, Shangri-La Hotel, Capella Singapore and St. Regis. Data from Digimind revealed that discussions pertaining specifically to these hotels made up 11% of summit related discussions from 10 May to 11 June 2018. On an international front, Capella Singapore earned the international spotlight as the chosen location for the summit, followed by Shangri-La (40%) as President Trump’s chosen residence for the duration of his stay in Singapore. 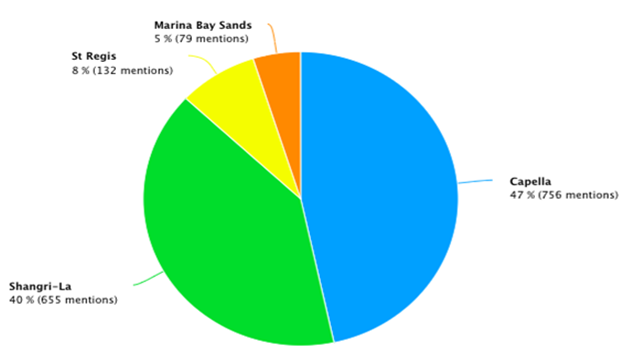 Discussions that specifically referenced the hotels shown in the chart, made up 3% of total discussions in the period monitored, showing netizens were focused on other concerns as aforementioned. In Singapore, when it came to location related discussions, Capella Singapore, the venue for the summit, took the top spot in share of voice (46%), followed by Shangri-La (36%). 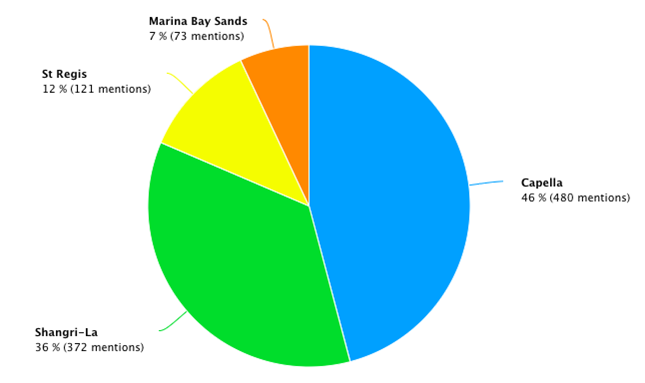 Additionally, Sentosa Island, where the hotel is situated, was also one of the top trending hashtags. Shangri-La Hotel was also noted for its location in the special event area marked for the summit. On both the local and international stage, Capella and Shangri-La garnered much visibility and attention on social media, not only as prestigious hospitality brands, but also a spot in history for hosting such a momentous event. 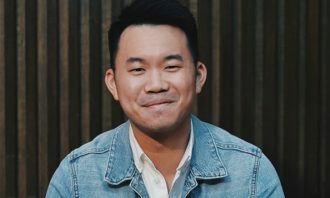 On top of the branding impact seen in the hospitality space, F&B outlets and lifestyle brands in Singapore have also risen to the occasion in a bid to snag a bite of the action – creating new food dishes and promotions to commemorate the occasion. Many of these new creations featured beef and kimchi concoctions, representing the US and North Korea respectively. 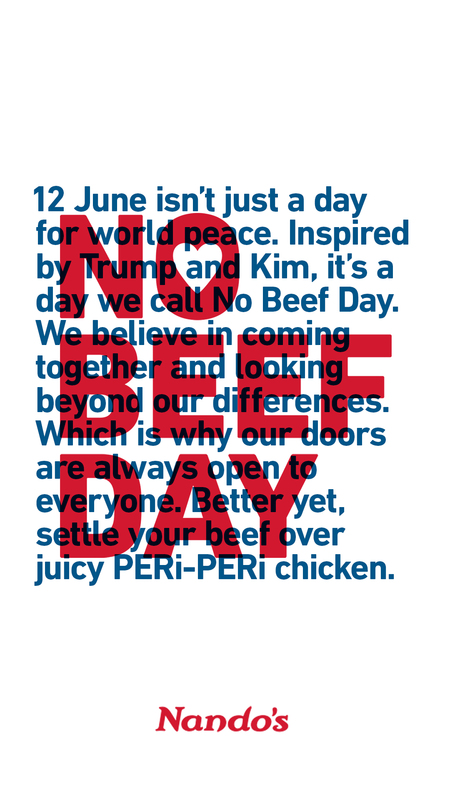 First up is KFC, which created its Four Peace promotion, offering a free four-piece meal to US President Donald Trump and North Korea leader Kim Jong Un, inviting them to enjoy the offer at its Sentosa outlet. Internationally, the stunt was met with a more mixed response, with some calling out the brand for hijacking the Trump-Kim meeting, asking for the promotion to be ceased on Twitter. The post garnered over 2,000 reactions and 1,230 shares at the time of writing. In May, following the initial cancellation of the US-North Korea summit, IKEA Singapore cheekily newsjacked the situation by posting a picture of its Trampa door mat with a witty tagline “For entrances and (unexpected exits)”. In a recent update, the furniture giant has done it once again, featuring its Allen tool which is commonly recognised to build most of its furniture. 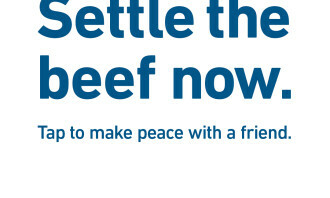 IKEA also referred to the tool as a “Weapon of Mass Construction” and called for netizens to “make furniture not war”. This witty post over 1,800 views and 377 shares in four hours, at the time of writing. To commemorate the occasion, Coca-Cola Singapore created new can designs which amalgamates both US and North Korean elements in terms of the language. It also got individuals to comment on the new design and what the peace summit represents and means for the world in the new spot revealing the cans. The cans however, are not intended for sale or distribution, the brand’s social team said to netizens enquiring about the product. 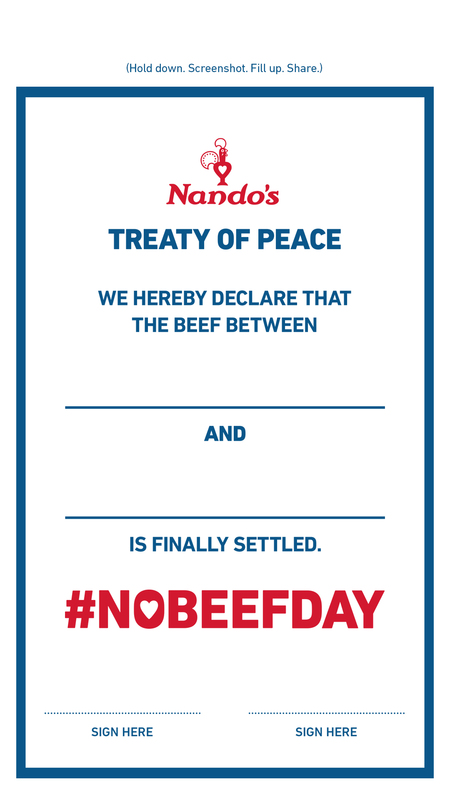 Nando’s Singapore also got in on the action by running a campaign titled #NOBEEFDAY which starts tomorrow, also taking the time to promote its signature Peri Peri Chicken dish. 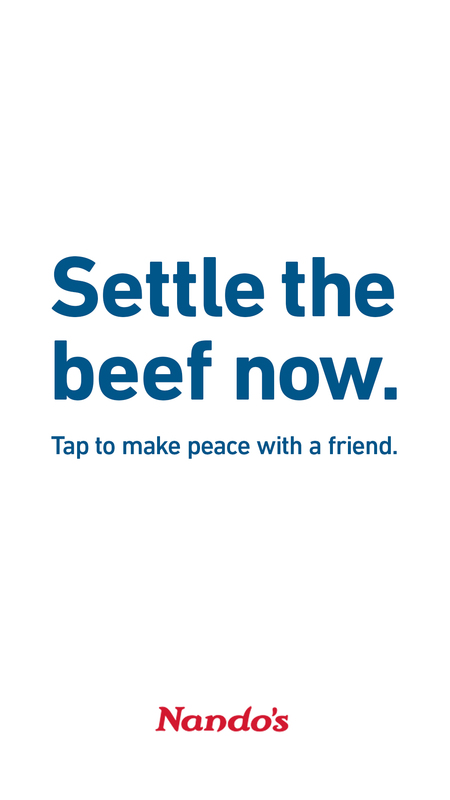 The activation includes an Instagram Stories campaign, which urges viewers to pledge that their “beef” with someone is now over in light of the Peace Summit, playing on the double meaning of “beef” as a conflict and as a food. One of the few non-food organisations which leverage on the event includes National Library Board, which took a more educational route. To celebrating the history which is in the making, NLB selected a range of books on the US and North Korea to help readers get up to date on the background and histories of both nations. #History is in the making at our doorstep on 12 June 2018! As the world descends on Singapore for the #TrumpKim Singapore Summit, the spotlight shines on North Korea – a reclusive state and the United States of America – the land of the free. We’ve selected fantastic books on these two countries for your reading pleasure! Creating its own Trump-Kim burger is Royal Plaza on Scotts Singapore, which made of a chicken patty and kimchi, along with fries and a Korean rice roll. 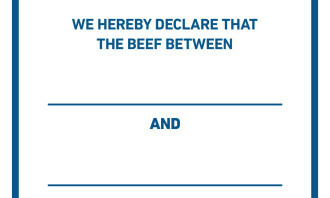 The hotel also launched a giveaway for the burger in a bid to “make burgers great again”. Next in line to take a stab at the food fusion is Harmony Nasi Lemak, which created a dish of nasi lemak with US dried aged beef and kimchi worth SG$21. This also included a giveaway to #MakeHarmonyGreatAgain. The post garnered around 156 reactions and 112 shares at the time of writing. Taking it another step further was locally-based Mexican food restaurant Lucho Loco, which decided to not only create new menu items, but also host its very own “summit” to “Make Tacos Great Again”. 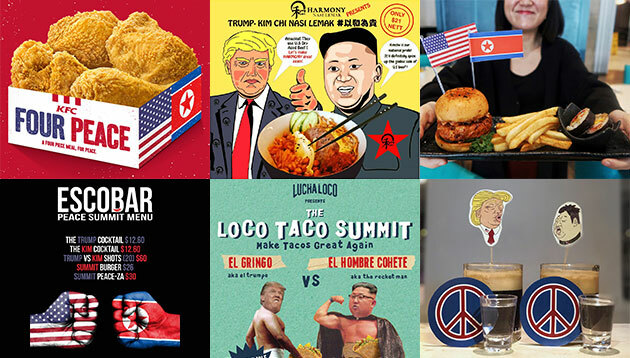 Called “The Loco Taco Summit”, the event not only offered tacos cheekily named the “Rocket Man Taco” and “El Trumpo Taco”, it even features custom-made Trump – Kim piñatas for smashing on weekends. Instead of creating new menu innovations, this café decided to come up with quirky latte art instead of US President Trump and North Korea leader Kim. This is accompanied with the caption looking to celebrate world peace. 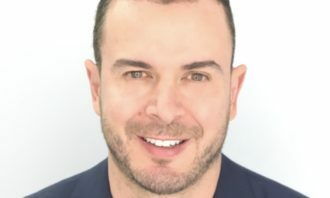 Making it on the list is Escobar, which drew media attention in February this year for using Pablo Escobar’s image in its branding efforts. This time, Escobar came up with a new drinks menu inspired by the Trump-Kim summit. This includes Trump and Kim cocktails and shots, as well as summit burgers. Another bar to jump in on the action is HopHeads, which created a new alcoholic drink called Bromance, which comes with a free set of stickers for a pair of drinks. The bar also created its own T-shirts to celebrate the Peace Summit featuring both President Trump and leader Kim. Lastly is The Vagabond Club, which leveraged on the discussions surrounding the speculation over the hotels which the summit would take place, and where both leaders would be staying. Taking the time to showcase its property and amenities, the hotel invited Kim Jong-Un to stay in an open invitation to the leader. 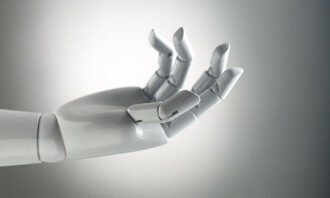 The spot was done together with MullenLowe Singapore. 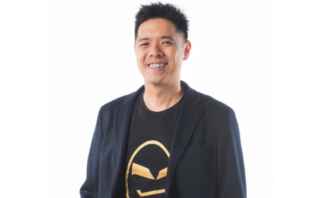 While most companies are adapting their websites to fit smartphones, mobile app developer Bitsmedia is doing things differently by.. The US$50 million move is a bid to compete with the likes of Google’s YouTube. ..